Fan art: I SHALL FOREVER BE YOUR FRIEND IF YOU DO IT. should i move to new account? im back from moi trip! 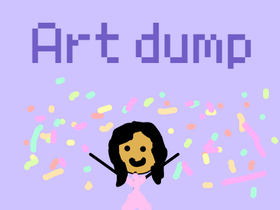 (✿◕ᴥ◕)*art dump*(◕ᴥ◕✿) With notes from me! @--Gryffindor-- Friend and Fan club!